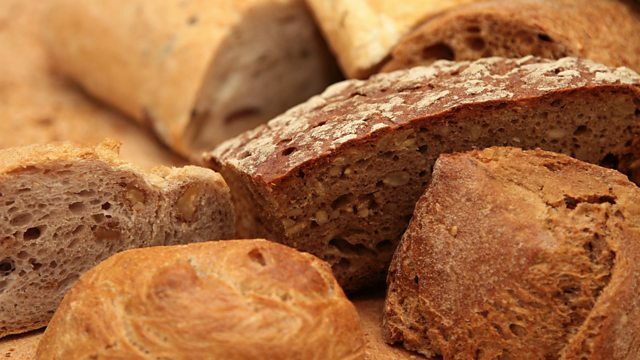 BBC Radio 2 - The Chris Evans Breakfast Show, British Bread Bakers and Deer, What's the best bread in Britain? What's the best bread in Britain? Four independent bakers of Great Britain join Chris to celebrate Real Bread week.